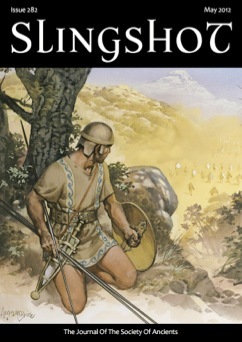 The latest issue of Slingshot (number 282, May 2012), the bi-monthly publication of the Society of Ancients, has gone to the printers. For more information on the Society of Ancients, please visit www.soa.org.uk. You can join the Society at www.soa.org.uk/store.